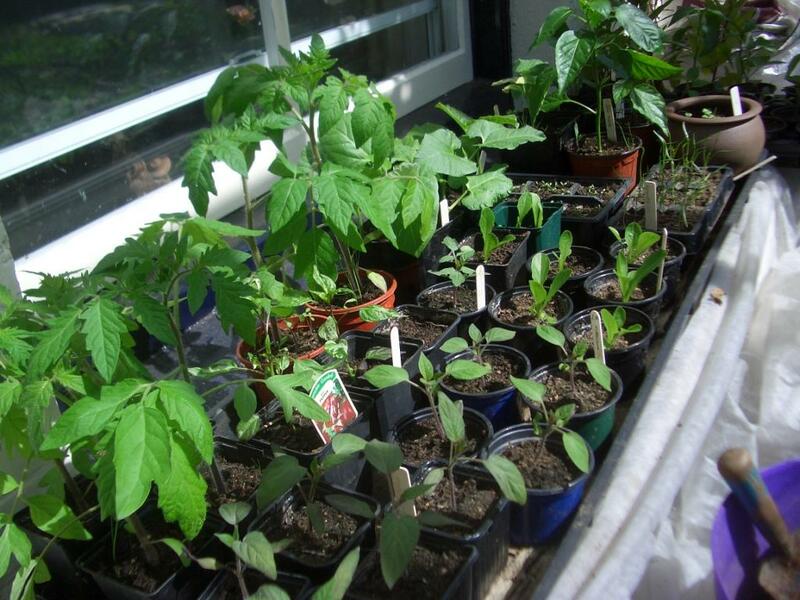 It’s a busy time in the garden, but I can’t believe how tall these tomato plants were at the same time two years ago – this year mine have been very slow to grow, and many haven’t germinated. I don’t know why. It’s funny how some years go well and others not. I have no cucumbers germinated at all – I’m going to have to resort to buying a few plants. Why grow them? Well, mainly because my guinea pigs love the leaves – and it is slightly cheaper than buying enough cucumbers each week for them and me! This is a wonderful time of year – but it goes so quickly! What a beautiful garden, Jemima! I unfortunately have a black thumb, so my husband does the planting and watering. We also have packs of deer that rove our area and eat everything in sight, including holly bushes in the winter. I need to think of a haiku about the deer! “Late eve’ning light and birdsong” made me instantly smile, Jemima! I love gardening and miss it due to the fact that were in a rental while building our house.